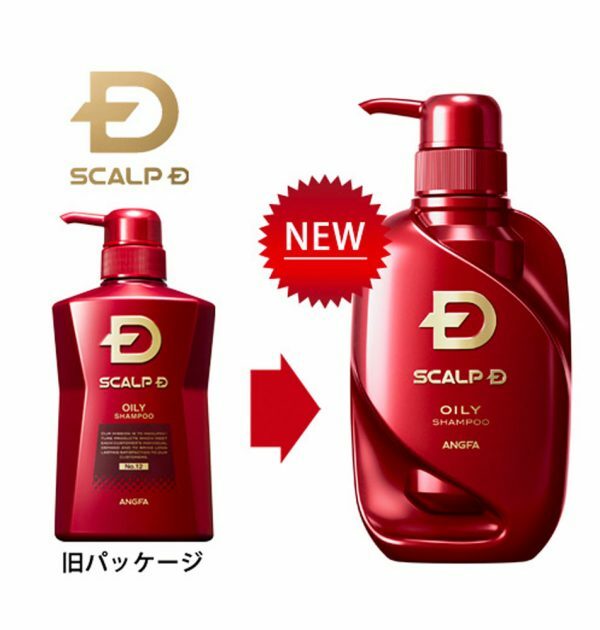 ANGFA SCALP-D Gift Set with Shampoo for Oily Hair & Conditioner for someone special in your life. 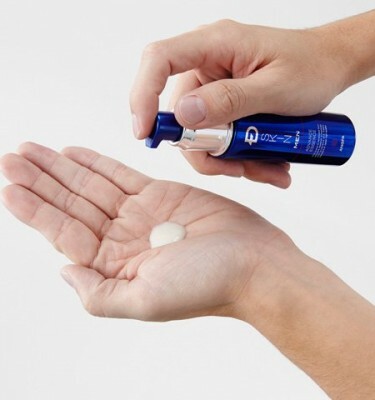 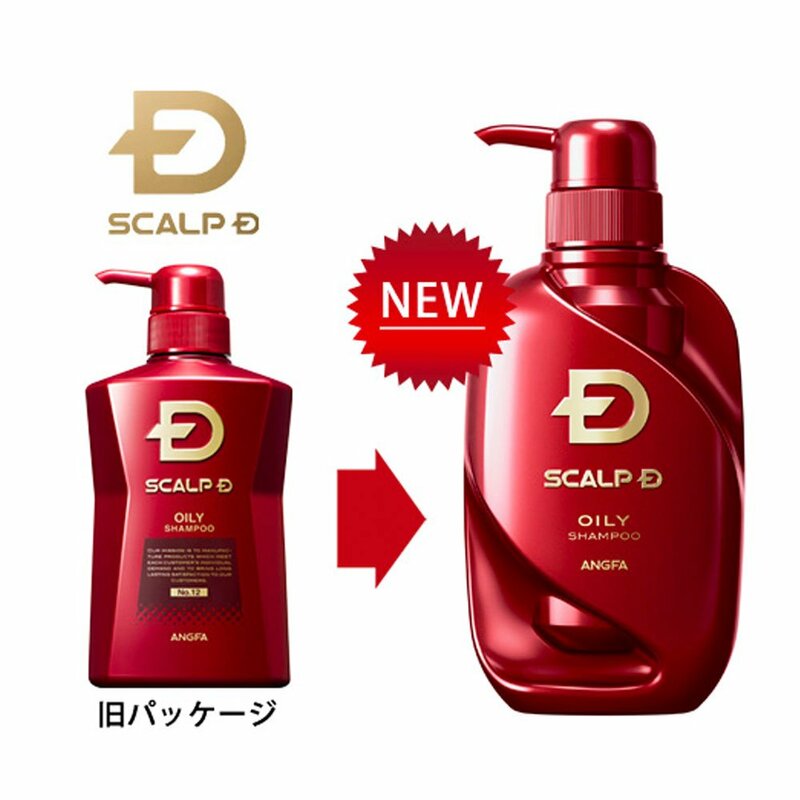 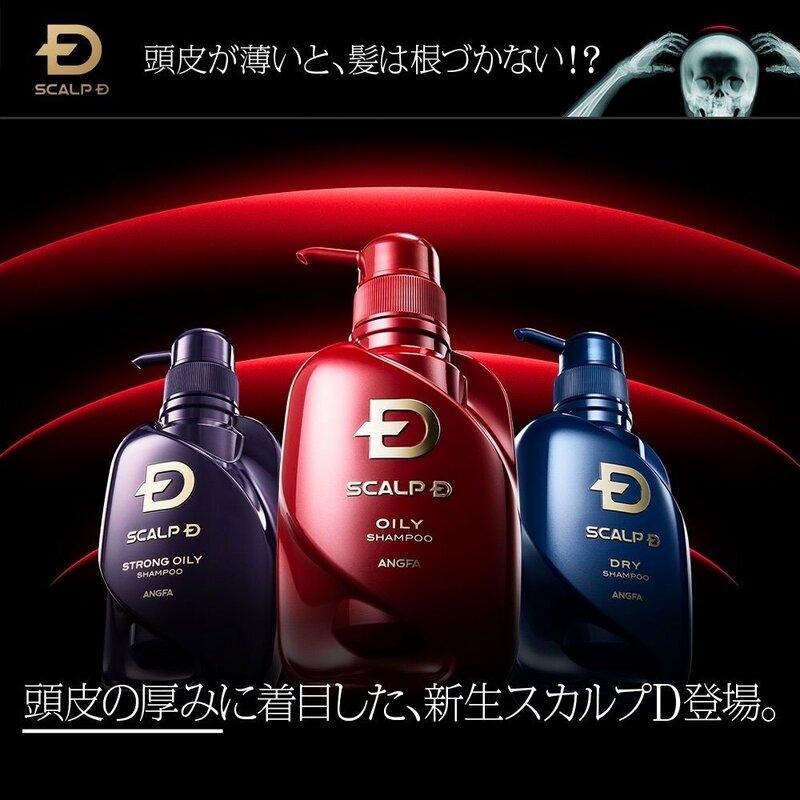 Since 2005, the Scalp D Series has sold 10 millions products so far and has enjoyed No. 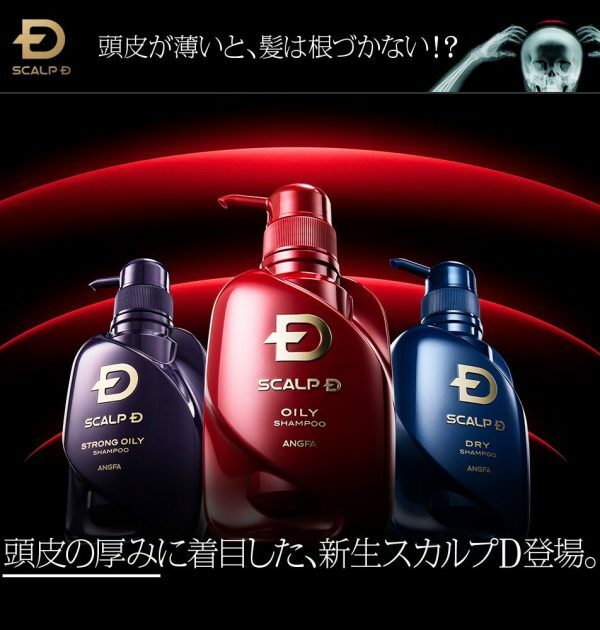 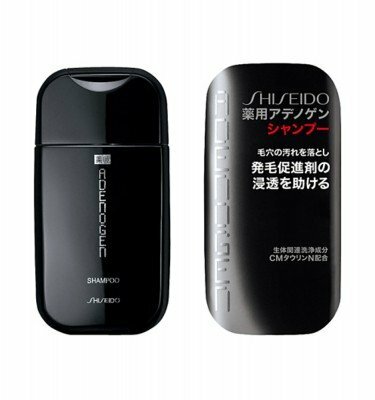 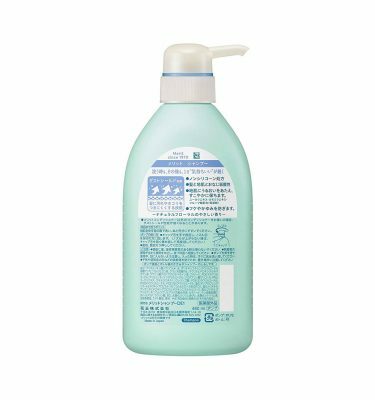 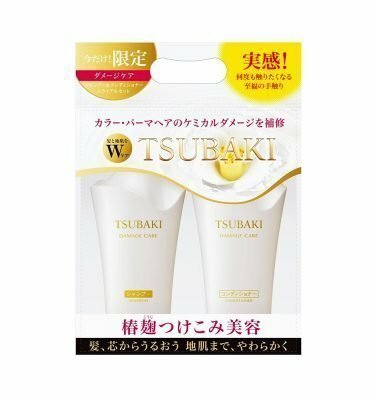 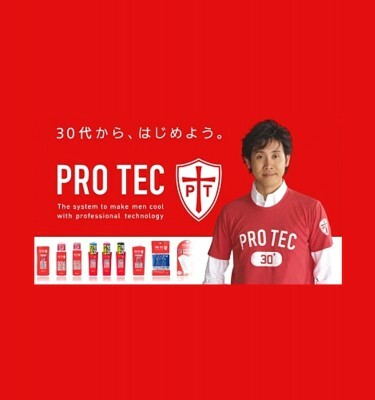 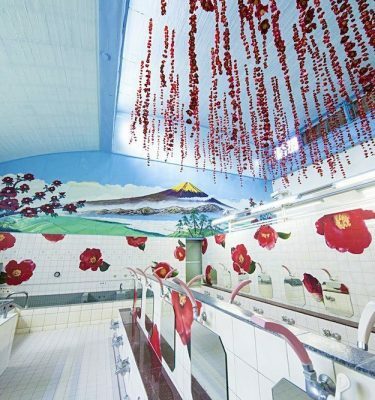 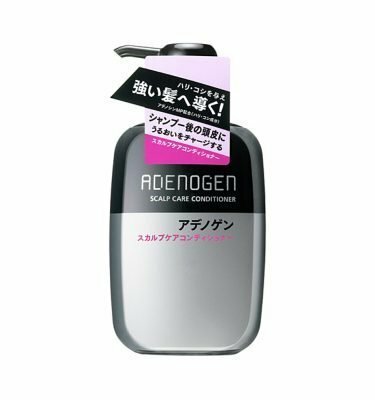 1 share in the men’s shampoo market in Japan. 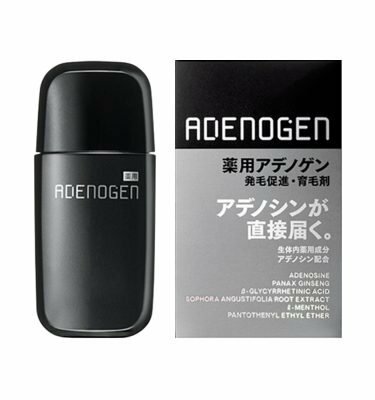 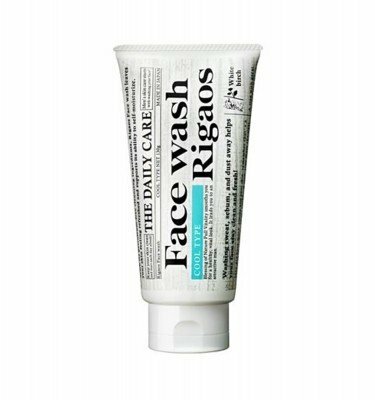 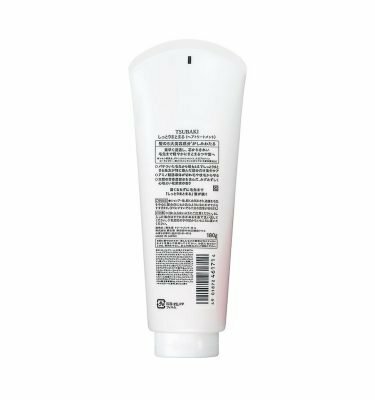 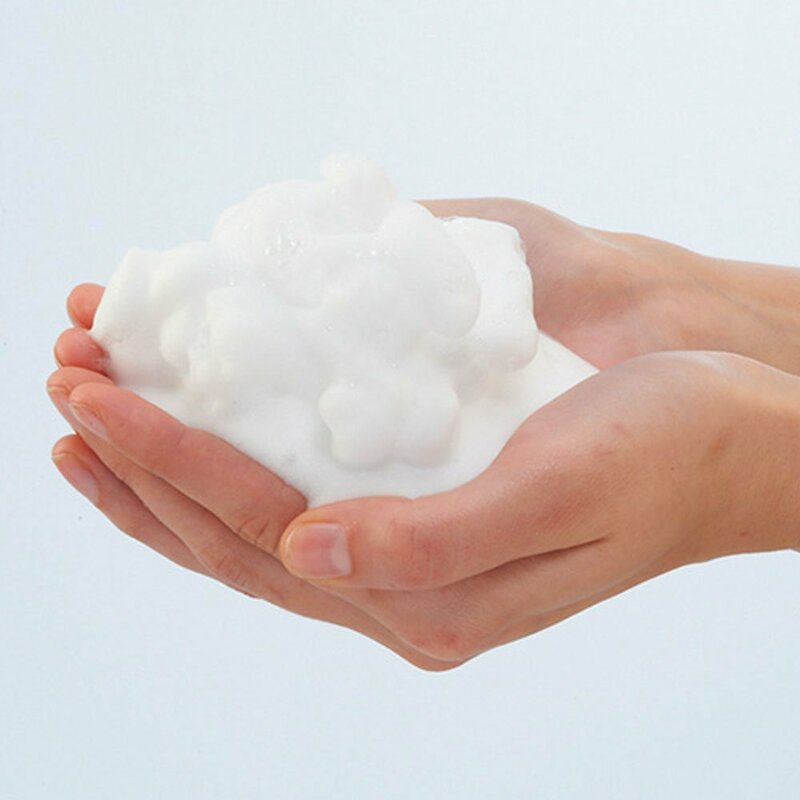 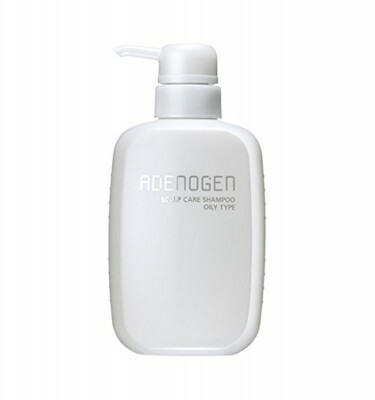 Contains active ingredients include Lactobacillus/woy milk ferment filtrate and iris florentina root extract. 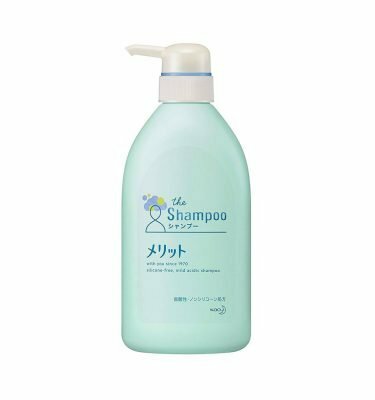 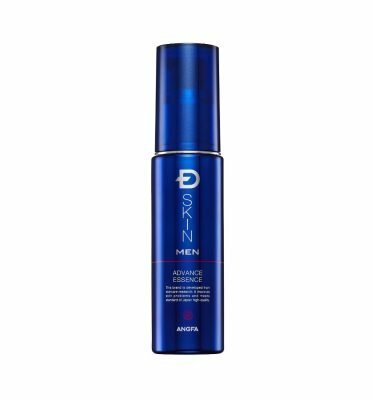 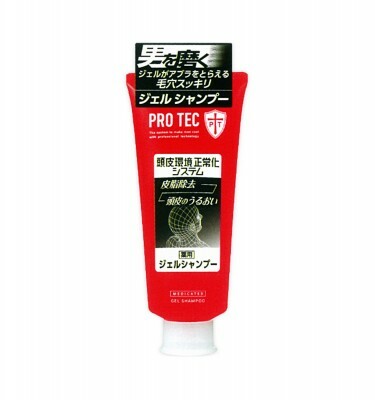 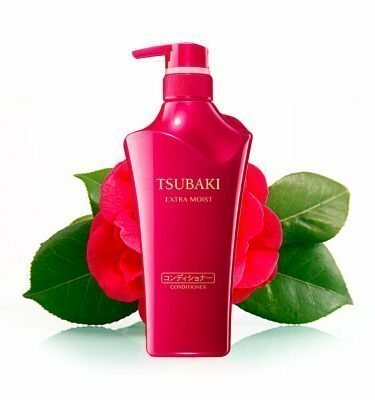 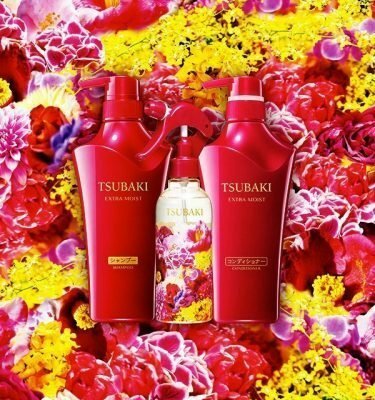 Effectively help make hair thicker and stronger. 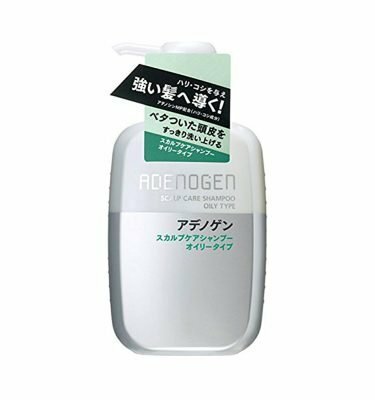 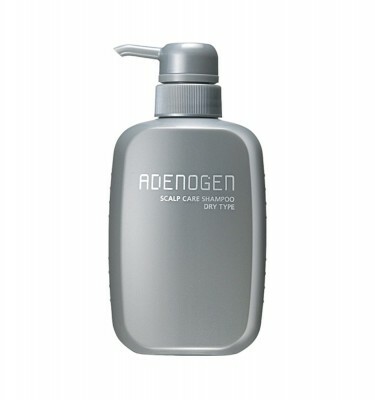 350 ml in a bottle which last for about four months by using 1 push per use.